International terrorism, gang warfare, street violence and worldwide poverty are caused by generations of the catastrophic broken fathering of all forms of tribalistic polygamy. Tiger Mom claims Chinese women are superior mothers. Could it be due to the fact that China has practised forms of monogamy for thousands of years? Thus outperforming it’s neighbors for thousands of years? Tiger Mom looks like she is a wonderful mom, but is there more to the story? Hey, Tiger Mom, why is your culture superior? Could it be the power monogamy practiced by China for thousands of years? Why is China leading the world economy? Is Chinese exceptionalism leading Asia up out of the catastrophic bloodsoaked cesspool of polygamy? The fabled work ethic that power monogamy brings to it’s adherants. “Tiger Mom” Amy Chua is known for claiming that Chinese women make the best mothers, but now she and her husband say that some groups are just plain better than others. Is part of China’s work ethic their power monogamistic fathers? Super bowl star Richard Sherman credits his discipline and work ethic to his father and mother, both of whom were there for him his entire youth. 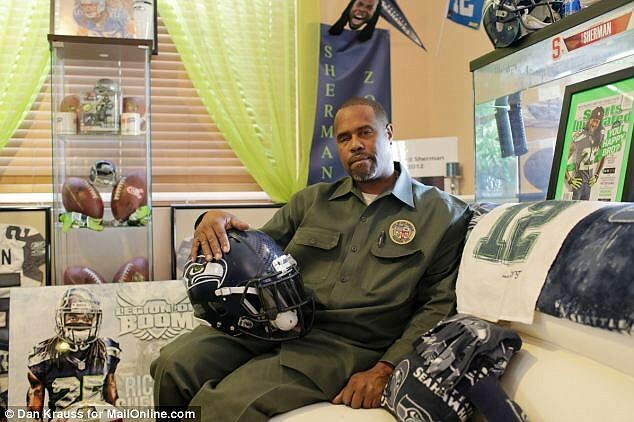 Richard Sherman’s dad is a power father of the discipline and responsibility that goes with power monogamy. 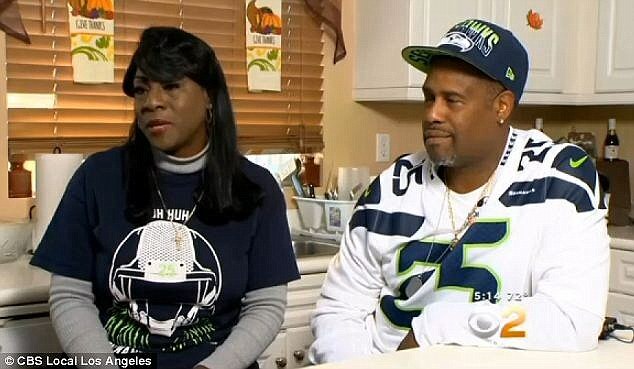 Richard Sherman has credited his father and his mother, Beverly, who works with disabled kids in poor urban areas, for instilling a strong sense of discipline and work ethic. 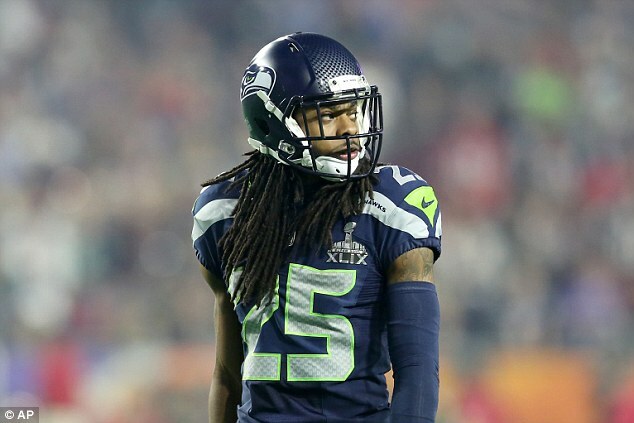 Prediction: Richard Sherman will not be one of the one in six or so of millionaire athletes who squander their millions within a few years after retirement. Polygamy’s appeal is rising in this post-Soviet country. Manzura is a second wife. But her husband was not divorced or widowed before she married him. Manzura’s husband has two wives. Second marriages are not legally recognized and carry the stigma of lower status. Often, such marriages are painful and hidden–much like the unspoken rules that govern this traditional society. Polygamy is on the rise in Central Asia. Polygamous wives are most often kept secret and almost always live apart from first wives. Further, these women have no legal status. Second wives are housebound and isolated…..
Will these broken fathered low status youths become the throwaways of polygamy? Isolated from normal social contact by gender apartheid? Turned into fodder for the groomers of terrorism and ultimately travel the brutal road to ISIS? 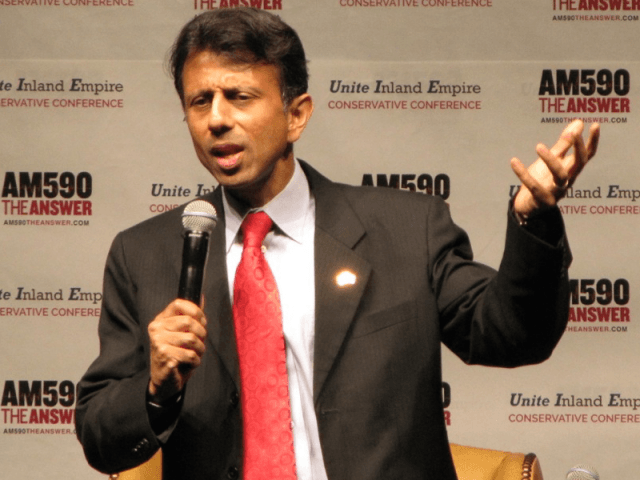 Jindal: an authentic American exceptionalist of Indian heritage. Jindal’s exceptionalist parents came to America over 40 years ago from India. The great exceptionalist country of India, where exceptionalist monogamy has been practised for centuries, has long outperformed it’s neighbors. Recently, the great exceptionalist country of India’s Supreme Court wisely ruled out the practice of having multiple wives for Muslims arguing that it is not a fundamental right for those who practice Islam. Judges TS Thakur and AK Goel said that article 25 of the Indian constitution guarantees freedom of conscience and free profession and practice of religion, but does not also guarantee the practice of polygamy. “What was protected under Article 25 was the religious faith and not a practice which may run counter to public order, health or morality. Polygamy was not integral part of religion and monogamy was a reform within the power of the State under Article 25,” they said during the ruling. Nigeria: Some politicians think opposing child marriage would be anti religion. Child marriage is at the heart of the violence and terrorism of polygamy. Young girls of polygamy are isolated in gender apartheid, and kept uneducated, making them more easily controlled. Young girls are easier for older elites to subjugate. Which is why polygamous societies are burning schools and murdering teachers. Maimuna Abdulmunini was just 13 when she was arrested for burning her 35-year-old husband to death. The legal process dragged out over five years. Finally in 2012, when she turned 18, Abdulmunini was convicted of murder and sentenced to death. Today, despite a court ruling six months ago that the sentence is a violation of her rights, she is still on death row, waiting. Wasila Tasi’u is 14 but has been in a prison in Gezawa, outside the city of Kano, for the last five months. She too faces the death penalty for allegedly murdering her 35-year-old husband, Umar Sani, and three others at her own wedding party. Soon after she was arrested, Tasi’u told her lawyer Hussaina Ibrahim that she had been tied to the bed and raped by Sani on their wedding night. When she appeared in Gezawa high court for the first time back in the autumn, she could barely say her own name, turning her back to the court when the charges were read, breaking down in tears. Her trial resumes today. A strike by judicial staff, coupled with the customary delays in the Nigerian legal system, has meant that she has been incarcerated since October, with limited access to her mother and father. Tasi’u is struggling to cope with her current situation, according to Ibrahim. Once described as a “jovial” and “intelligent” teenager, Tasi’u is now withdrawn and scared. The Nigerian government made child marriage illegal in 2003, but according to campaigners from Girls Not Brides, 39% of girls in the country are still married before the age of 15. In the Muslim-dominated northwest, 48% of girls are married by the age of 15 and 78% are married by the time they hit 18. In Kibbe state, the average age of marriage for girls is just 11. Women from the marginalized communities of Arusha and Manyara regions are lamenting against polygamous marriages that they claim are converting them into older wives’ slaves. In most cases, women from Maasai, Datoga and Hadza communities suffer under male chauvinism where men harass them at will, but when polygamous marriages kick in, even other women who were married earlier also become tormentors, beating and insulting younger wives,” lamented Mrs Paulina Longu a Barbaig lady hailing from Hanang’ District in Manyara region…………………. The road to exceptionalist is arduous but the results are exceptional! Blaming police for troubled youths disobeying the law is the stuff of demagogues. Deliberately enraging troubled youths with classic hate mongering and blame shifting is escalating the problem. The problem in Ferguson is not the police, the problem is broken fathering that is resulting in out of control violence. Who are the real thugs lurking behind the scenes, pulling the strings of vacant eyed vulnerables? The real thugs are careful to stay out of the big house while incensing vulnerables to mindless violence. A true exceptionalist father figure to the chaotic violent community of Ferguson would take responsibility and not blame shift onto police. Obama should be more like Bill Cosby, says Giuliani, as he blames President for not addressing the ‘enormous amounts of crime’ committed by African-Americans. Bill Cosby evidentally suggested that people who steal are asking to get shot by the police. Guiliani suggested that McDonald’s beating, shooting of Ferguson police officers and protesting of NYPD Commissioner is also Obama’s fault. “Former New York City Mayor Rudy Giuliani on Thursday castigated President Barack Obama for setting a ‘tone’ that inspires violent behavior in America and advocated for him to emulate Bill Cosby when it comes to talking about black crime. He also told radio host John Gambling during an interview on AM 970 THE ANSWER that Obama is ignoring ‘enormous amounts of crime’ being committed by blacks. Roughly ’70 percent’ of homicides in New York City are committed by African Americans, Giuliani said. ‘There are many, many extremely understandable’ reasons for that both historically and environmentally, he added. ‘And if an African-American president stood up and said – I hate to mention it because of what happened afterwards – the kinds of stuff that Bill Cosby used to say. The kinds of stuff that Imam Pasha says at the Malcolm X Mosque: This is our responsibility,’ he said, trailing off into an explanation of Pasha’s doctrine. Imam Izak-EL Mu’eed Pasha is a black, Muslim leader in New York who Giuliani has been friends with more than a decade. I remember Pasha saying to his congregation, if there were less crime in the community, there would be less police in our community, Giuliani recalled. When referencing Cosby, the retired New York politician was referring to allegations that surfaced last year that black actor raped or otherwise sexually assaulted number of former cast-mates and other women throughout the ’60s, 70s and 80s. Prior to that ‘America’s Dad’ had earned a reputation for forcefully encouraging African-American teens to clean up their act and make better use of the educational system their ancestors fought to earn access to. In on memorable – and controversial – address Cosby touched on the perils of stealing and defended police against charges of racism. Now known as ‘the Pound Cake speech’, Cosby said, ‘These are people going around stealing Coca-Cola. People getting shot in the back of the head over a piece of pound cake. ‘Then we all run out and are outraged: “The cops shouldn’t have shot him.” What the hell was he doing with the pound cake in his hand?’ Cosby asked. Great American exceptionalist Guiliani is really saying that broken father figures make excuses for crime and enable crime with classic blame-shifting and excuse making.